We’d like to start by letting you know that every proposal is 100% personalized to our clients needs, we never want you to unnecessarily pay for things that you don’t want, and since every event requires unique needs, we don’t have packages. But, because we know how important pricing is to our clients, we’d like to share some information to help guide you on what price range fit your wedding/event’s size. If you are unsure of what your floral investment should be, it is often suggested that you allow 10-30% of your budget depending on how lush or elaborate your floral dreams are. Our average wedding/event floral budgets start at $4500 for a smaller, 75-100 guest event; $4500-6500+ for an average, 125-150 guest event; $6000-9500+, for moderate, 150-175 guest event; and go up from there. But all events are truly different and vary in price. We have a $3000 minimum, but have exceptions for bouquets only, elopements, last minute events and memorials.…just ask! 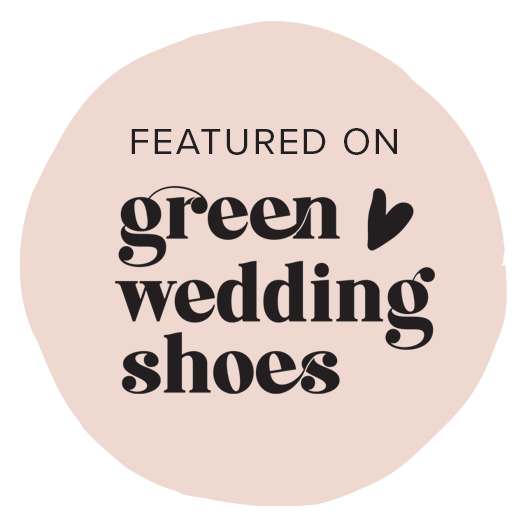 Click here to connect with us and see if your wedding/event date is available. 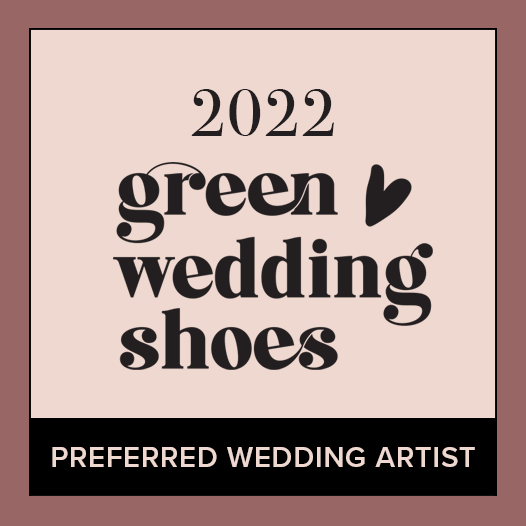 We’ll confirm whether we have availability and if so, send you a link to a detailed form for you to fill out with an inspiration board or Pinterest link attached. We will also book a phone consultation. 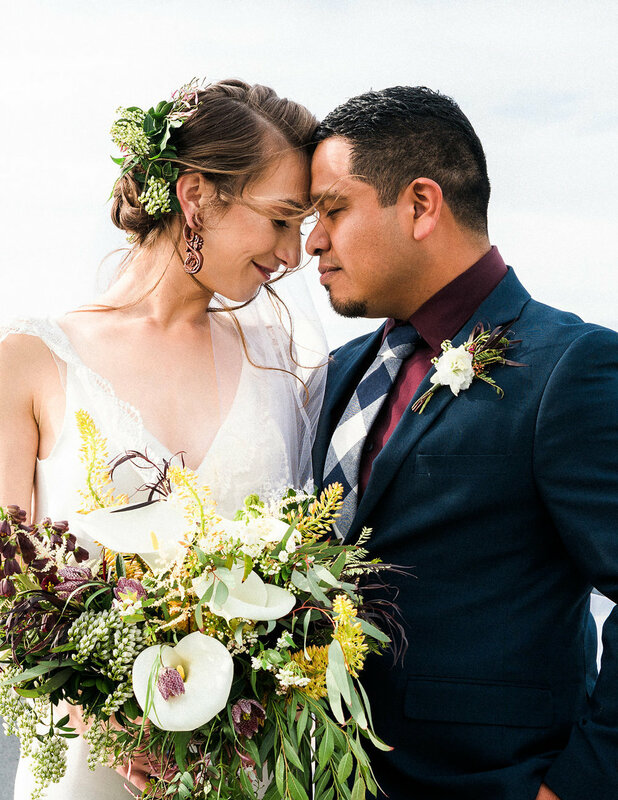 We’ll get to know each other, and chat about your vision for your wedding/event florals and decor details, going through photos and floral items, potential rentals and style ideas, and partner to co-create a plan to bring your vision to life. During which I will create a Pinterest Board for just the two of us to share ideas throughout the process. 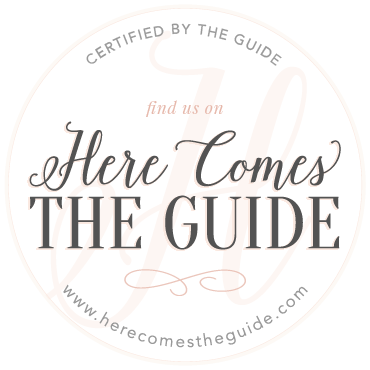 This will help guide me in creating an accurate proposal and your perfect wedding or event! Within a few days after our consultation, I’ll send over a written proposal filled with inspirational photos and notes for you to review and sign. The proposal is not set in stone, edits can be made after signature so no worries, you don't have to know everything right away. Payment is as follows and retainer is due within 3 days of signature. We do have early signing incentives, given within 24 hours of receiving proposal for booking. We will have lots of communication, and idea building if needed throughout the months leading up to your wedding/event. We have one last meet up/phone chat or venue walk through (if needed), 3-5 weeks prior to your big day, to go over all of the minutia to make sure everything is just perfect. you have dreamed up, if not even more so. What happens if we need to make some cuts? I’m super flexible and will cut out up to 25% (give or take) up to 4 weeks of the event date if needed, and adding as much to the proposal as you’d like. This should cover any RSVP centerpiece changes or other minor changes. The 25% is based on the first signed proposal amount, so we can build a smaller proposal to initially book and add more later if that’s makes you more comfortable. I do however have a $3,000 minimum (with occasional exceptions), this minimum must be met, so in the case of an exception, or an event that nears that minimum, cuts cannot drop below said cost. I will however change around the floral order so we can accommodate any changes made to the table count or decor. Do I keep the flowers after the wedding? Yes, if you’ve purchased the vases, then they are all yours, if vase were rented I must return to pick up vases at the end of the wedding. I charge a strike fee (differs depending on location) to come back and clean up. If there are rentals this fee is mandatory and I take all rental pieces and leftover florals inside of them. feel free to discuss with me alternate options so your guests, or you, can keep the florals. Can we use in season and local flowers to save money? It might be surprising, but most flower prices don’t fluctuate too much even when they aren’t local, and if we only used local flowers the options would diminish greatly. But yes it is common to use flowers that are in season, and I LOVE to buy local. Quality flowers are expensive, local or from abroad. Can I show you photos of flowers I like? Absolutely! As part of the initial consultation I MUST see photos to understand your vision. We can share photos via email, and I set up a Pinterest board for each wedding or event to help us both come up with ideas. Check out our Pinterest here. Do you do florals for other kinds of events? Yes! We also do florals for memorials and love knowing we’re helping someone make such a sad, yet important day more beautiful. We are also open to designing other selected events as available, and would love to work with you to create an incredible atmosphere for your gala, store opening, birthday extravaganza, or any event you want to beautify with flowers. I Loved Working With Jess!